SAVE on a full set of six Compatible Ink Tanks for the above Canon printers. 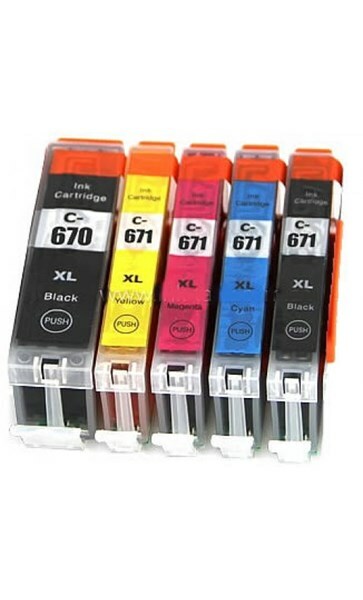 Note this set does not include the CLI671XLGY (Grey) as many of the printers do not use this cartridge. Please purchase separately.